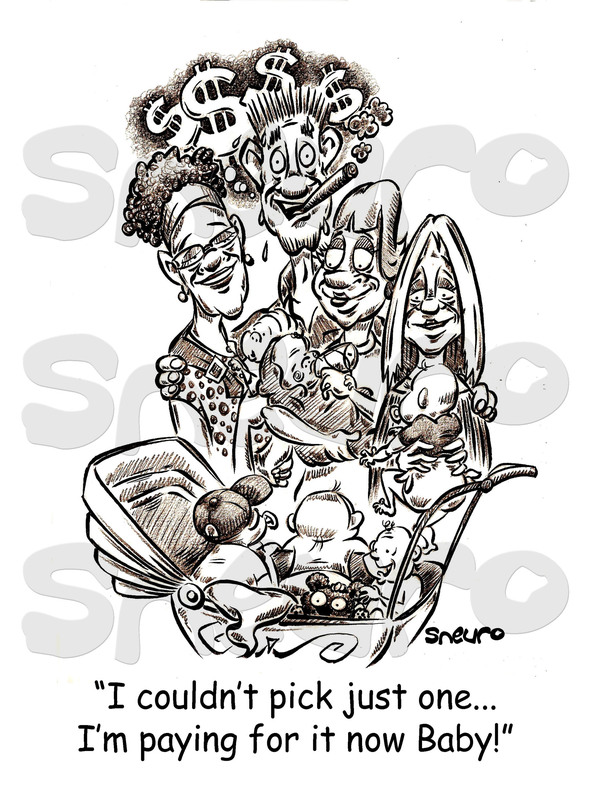 CARTOONPUBLISHING.COM | FEATURING SNEURO, a Canadian cartoonist with gusto! I’m back with another Mold Busters cartoon! Get the little wify off your back about the molding living room. Call the mold removal experts, Mold Busters. See you soon with another good one. Good night all. 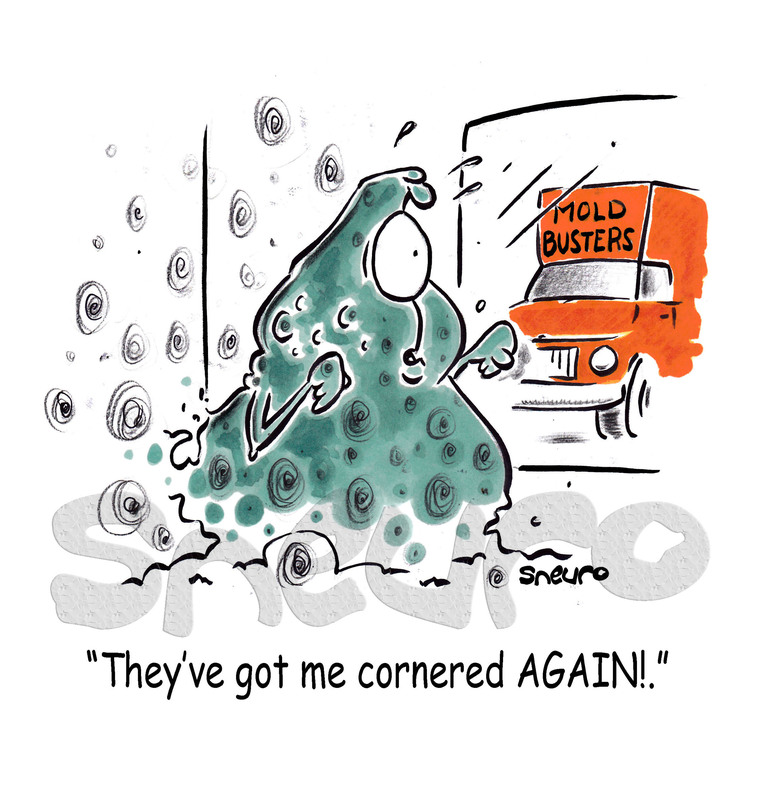 This is Ottawa’s Mold Busters first cartoon. 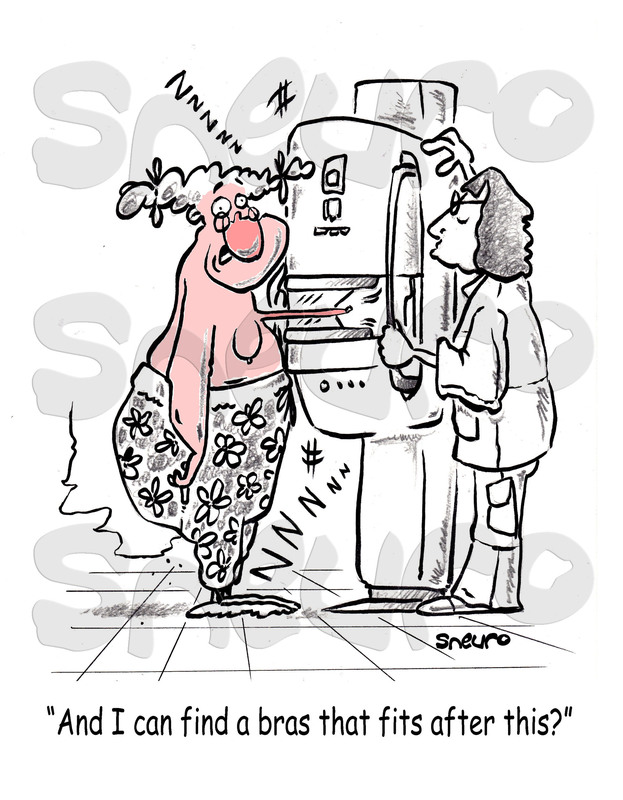 A first of many to promote professional mold removal with a funny kick from Sneuro. Watch for more. 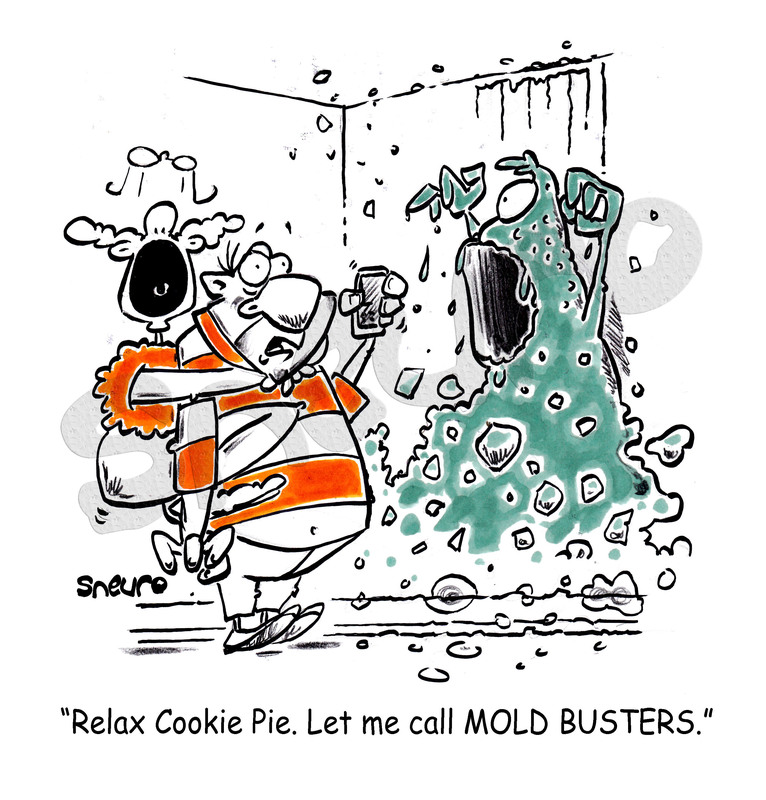 Get rid of those mold monsters in your home, call Mold Busters today! 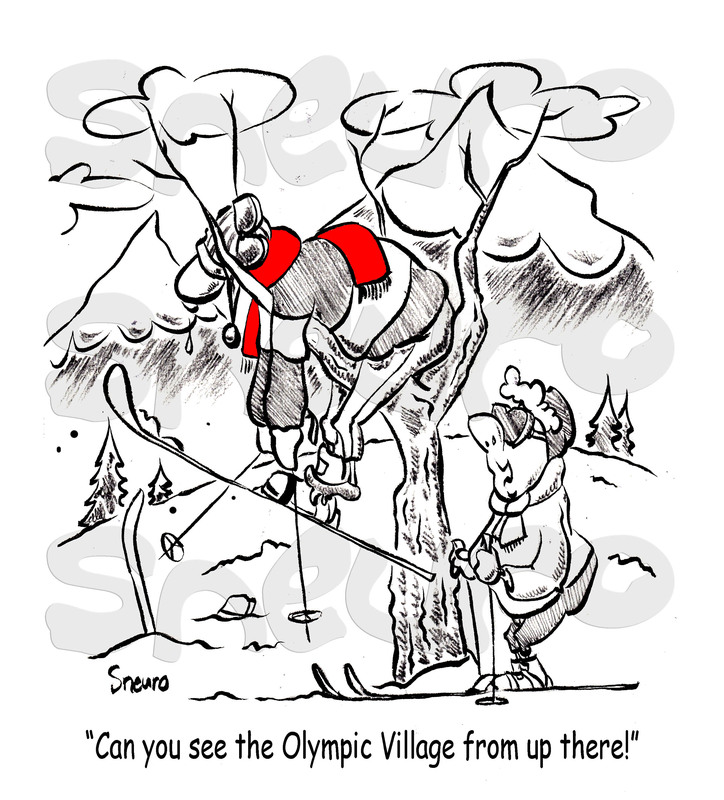 Can you see the Olympic Village? He may have broken bones but she’s not too concerned. 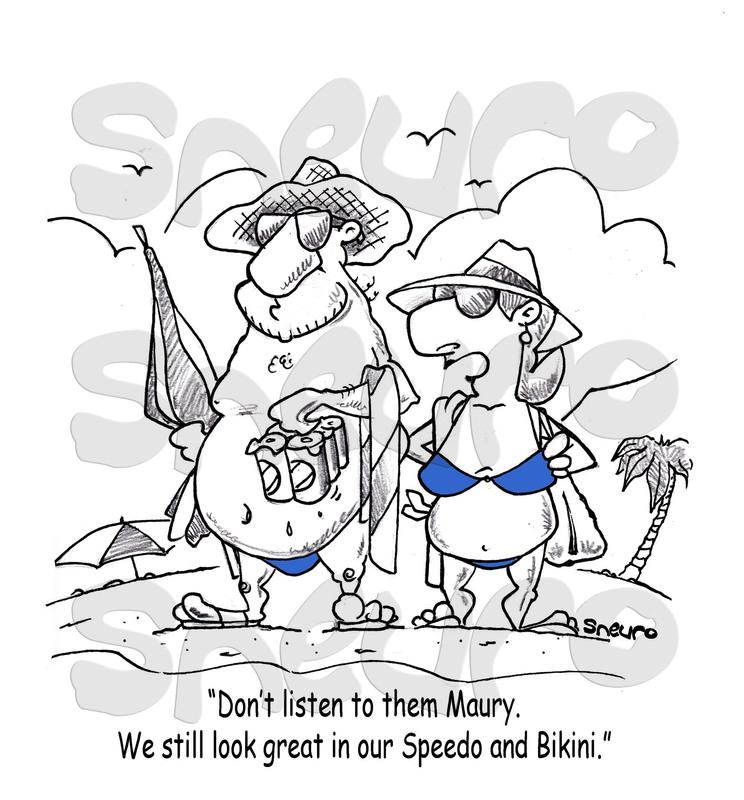 Complacency in a couple after many years together is unfortunately quite common. But it shoudn’t be a quesion or life ot death. And I should fot into a descent bra now? This one is self explanatory. I have much empathy for the ladies that must suffer through this test, however usefull it is. Imagine if men had their testicules tested in a similar fashion. Can’t pick one love? Earn big quick! Now this is a guy that’s been around. He now has to pay the price for his promiscuity and be responsible. He wanted to tango everywhere carefree, without thinking that the kiddies soon would follow. If you can’t afford to care for the results of your actions, find a way to generate real income quick, use a condom or put a knot in it.